So, you’ve had a good time flying around the ‘Verse so far and like playing Firefly: The Game, but now you’re looking for a way to wipe the smug look off your friend’s face as he flies a ship full of contraband over to Niska to sell for insane amounts of profit? Well, good sir or ma’am, have I got the box for you! 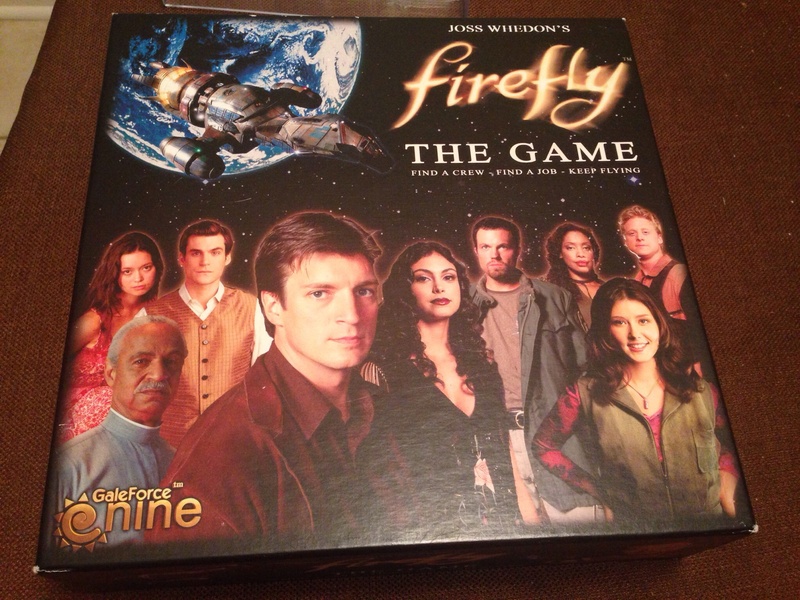 Now not only can you steal from your friends for fun and profit, but you can also clean up the scum scattered around the ‘Verse with the Pirates & Bounty Hunters expansion for Firefly: The Game from GaleForce Nine!